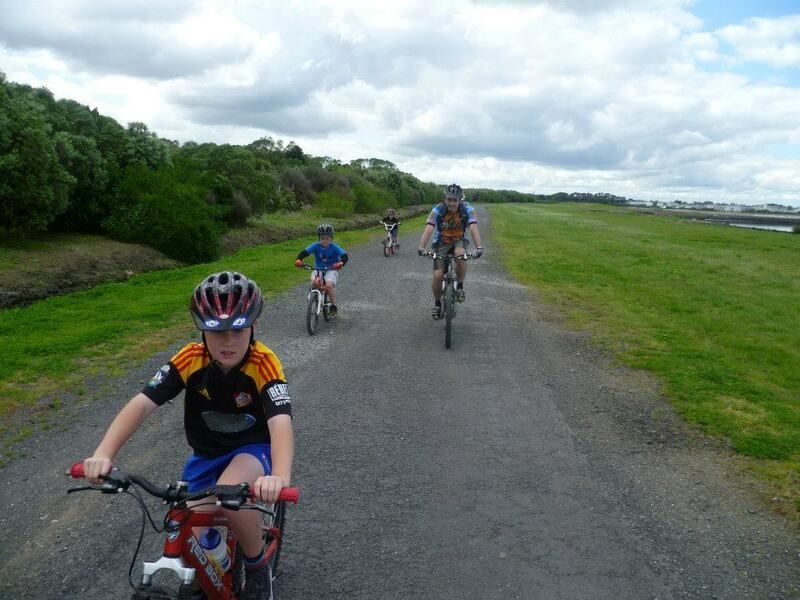 Easy trails, great tour around the waterfront. 14km return. Makes for a great relaxing ride in the arvo, options to get there by various cycleway links. By Car: 25 mins, head out towards the airport, exit at Mangere, then make your way to Ambury Road. Take a left onto the road, for a few 100 metres, look out for the trail that continues on the right. 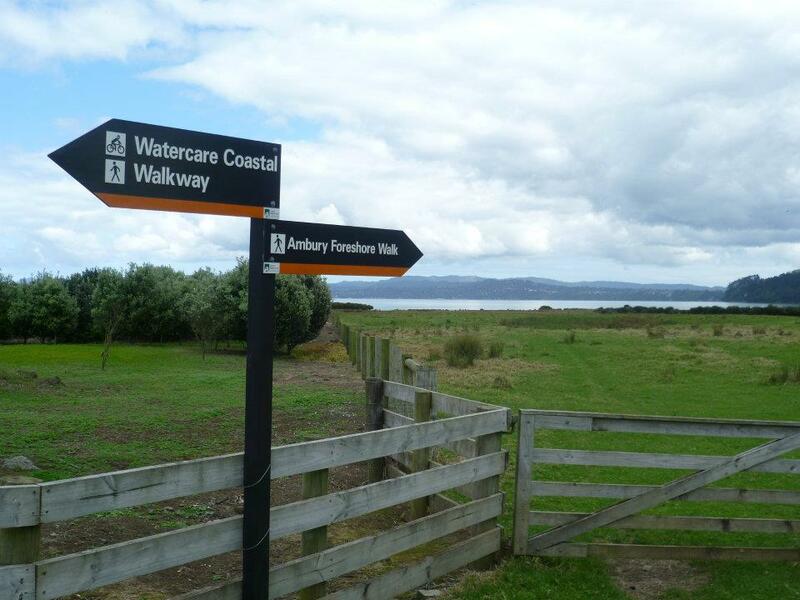 Follow the trail all the way to the beach, great spot for a picnic, or go for a wander over to the impressive stonefields. Then return the same way.